Since 2002, our team of certified career coaches has helped job seekers nationwide identify their ideal career path, navigate their career transition and achieve their career goals. 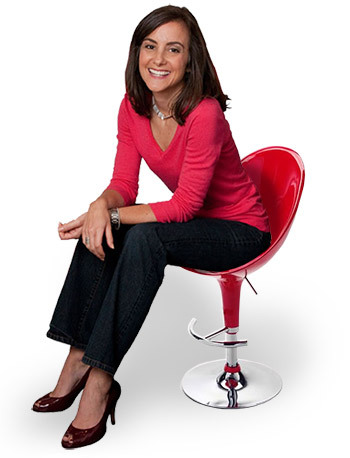 HallieCrawford.com was founded by certified career coach, speaker, and author Hallie Crawford. Hallie has served on the Board of the Georgia Coach Association and is regularly featured as a career expert on CNN, Fox News, Forbes.com, US News and World Report and The Wall Street Journal. HallieCrawford.com is a boutique career coaching firm known for our personal attention and commitment to our clients with a blend of dreaming and practicality in achieving your career goals. Our hands-on approach to career coaching is tried and tested with a 98% approval rating. To learn more about our coaching services, visit our career coaching packages page and professional resume services page. If you would like to learn “How to Work with a Career Coach” please read this very informative article.